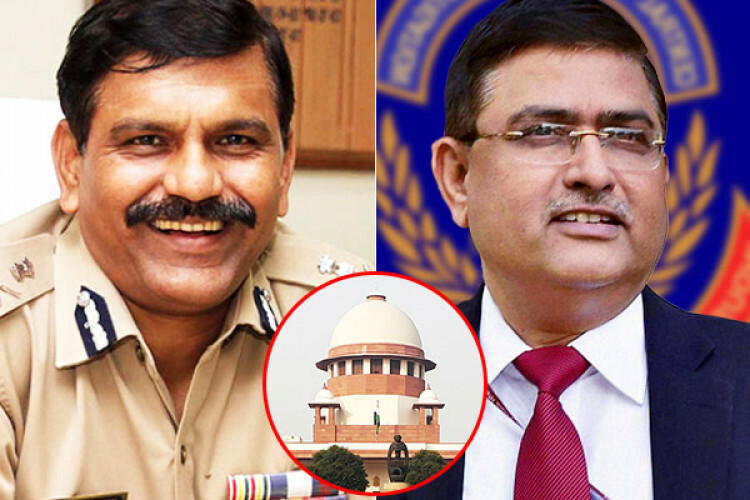 After CJI Ranjan Gogoi refused to listen to the plea against the appointment of M Nageshwar Rao as the interim director of the CBI after the ouster of Alok Verma, 2nd SC judge AK Sikri too refused to hear the plea. And now the 3rd SC judge NV Ramana as well refuted from hearing the plea against Rao. On the other hand, SC has dismissed the PIL challenging CBI's Rakesh Asthana's appointment as BCAS chief.